NEW YORK — SiriusXM will offer subscribers nationwide live hole-by-hole coverage of the 2018 Ryder Cup, golf’s anticipated biennial international event that pits a team of America’s best against their counterparts from Europe. 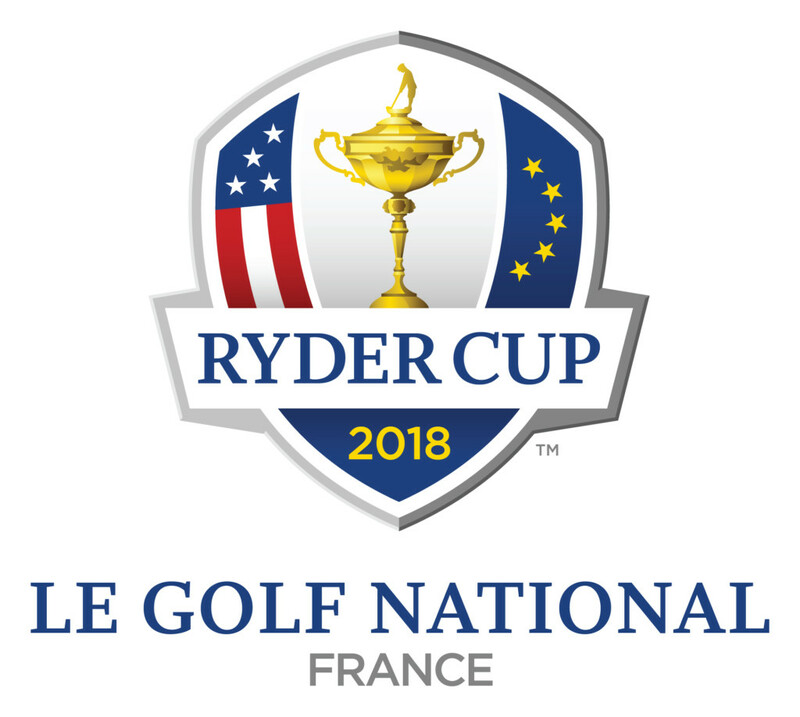 SiriusXM will deliver more than 30 hours of live coverage from this year’s Ryder Cup – which will take place September 28-30 at Le Golf National near Paris, France – giving fans access to the event in its entirety, from the first tee shots on Friday through the final hole on Sunday. Coverage will begin on Friday and Saturday, September 28 and 29, at 2:00 am ET and on Sunday, September 30 at 4:00 am ET and continue through the final hole of each day’s play. Listeners will hear a combination of SiriusXM’s exclusive broadcast featuring calls by Earl Forcey, Mark Carnevale, Fred Albers, John Maginnes and Carl Paulson, as well as the IMG-produced broadcast led by longtime European golf broadcaster Richard Kaufman. After each day’s play, listeners will hear post-match shows hosted by SiriusXM’s Taylor Zarzour, John Maginnes and Ron Green. The broadcasts can be heard nationwide on SiriusXM radios (Sirius channel 208 and XM channel 92), the SiriusXM app and the streaming web player at SiriusXM.com. The Ryder Cup showcases teams of 12 of the best players from the United States and Europe facing off in match play. The event features foursome and four-ball matches on Friday and Saturday, and culminates with an exciting series of 12 head-to-head singles matches on Sunday. 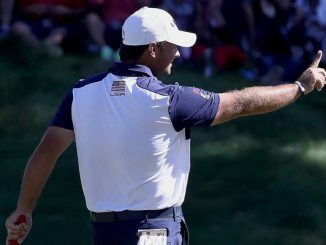 The American team enters the 2018 competition coming off a convincing win in 2016 at Hazeltine National Golf Club in Minnesota, and are looking to win on European soil for the first time since 1993. Team USA will be captained by Jim Furyk, who has competed on nine Ryder Cup teams, including the victorious squads in 1999 and 2008. Representing the United States on the course will be the world’s #1 ranked player, Dustin Johnson, reigning U.S. Open and PGA Championship winner Brooks Koepka, 2018 Masters Champion Patrick Reed, Bryson DeChambeau, Tony Finau, Rickie Fowler, Phil Mickelson, Webb Simpson, Jordan Spieth, Justin Thomas, Bubba Watson and Tiger Woods. 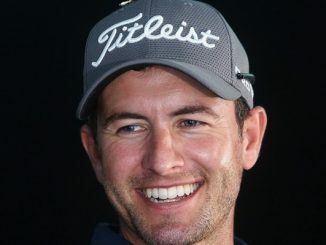 This year’s European team is captained by Thomas Bjorn and headlined by FedEx Cup Champion Justin Rose, 2018 Open Champion Francesco Molinari, Paul Casey, Tommy Fleetwood, Sergio Garcia, Tyrrell Hatton, Rory McIlroy, Alex Noren, Thorbjorn Olesen, Ian Poulter, John Rahm and Henrik Stenson. Leading up to the competition, SiriusXM offers golf talk and analysis highlighted by shows hosted by several former Ryder Cup competitors. A new episode of The Fred Couples Show, hosted by the former World #1 ranked player, is available on SiriusXM On Demand. Couples was a fixture for the U.S. in international team competitions. He played on five Ryder Cup teams and four Presidents Cup teams, and captained three winning Presidents Cup teams. Craig Stadler, who played on the winning Ryder Cup team in ’83 and competed again in ’85, hosted a new episode of his show, I Am the Walrus, available on SiriusXM On Demand. Dave Stockton, who captained the victorious U.S. team at the 1991 Ryder Cup and played on two more winning Ryder Cup teams (’71 and ’77), will host his show, Own Your Game, today at 3:00 pm ET. Immediately following Stockton, World Golf Hall of Famer Hale Irwin will host a new edition of his show, The Follow Through, at 4:00 pm ET. Irwin competed for the U.S. on five victorious Ryder Cup teams, (’75, ’77, ’79, ’81 and ’91) and holds an impressive individual record of 13 wins, five losses and two halves. Three-time Grammy Award-winning musician Darius Rucker, an avid golfer and passionate fan of the game, hosted a new edition of his monthly SiriusXM show, On Par with Darius Rucker, available on SiriusXM On Demand. Golf historian Martin Davis hosted a special on the history of the Ryder Cup featuring guest Tony Jacklin, who played in seven Ryder Cups (’67, ’69, ’71, ’73, ’75, ’77, ’79) and captained the victorious European teams in ’85 and ’87. Ryder Cup History is available On Demand. SiriusXM’s Ryder Cup week schedule also features shows hosted by Matt Adams, Michael Breed, Hank Haney, Pat Perez, Michael Collins, Brian Bateman, Mark Lye, John Cook, David Marr III, Brian Katrek, Frank Darby, Brian Crowell and Jeff Cameron. Visit SiriusXM.com/golfonsxm for more info and a daily schedule. Sirius XM Holdings Inc. (NASDAQ :SIRI ) is the world’s largest radio company measured by revenue and has approximately 33.5 million subscribers. SiriusXM creates and offers commercial-free music; premier sports talk and live events; comedy; news; exclusive talk and entertainment, and a wide-range of Latin music, sports and talk programming. SiriusXM is available in vehicles from every major car company and on smartphones and other connected devices as well as online at siriusxm.com. SiriusXM radios and accessories are available from retailers nationwide and online at SiriusXM. SiriusXM also provides premium traffic, weather, data and information services for subscribers through SiriusXM Traffic™, SiriusXM Travel Link, NavTraffic®, NavWeather™. SiriusXM delivers weather, data and information services to aircraft and boats through SiriusXM Aviation™ and SiriusXM Marine™. In addition, SiriusXM Music for Business provides commercial-free music to a variety of businesses. SiriusXM holds a minority interest in SiriusXM Canada which has approximately 2.6 million subscribers. SiriusXM is also a leading provider of connected vehicles services, giving customers access to a suite of safety, security, and convenience services including automatic crash notification, stolen vehicle recovery assistance, enhanced roadside assistance and turn-by-turn navigation.